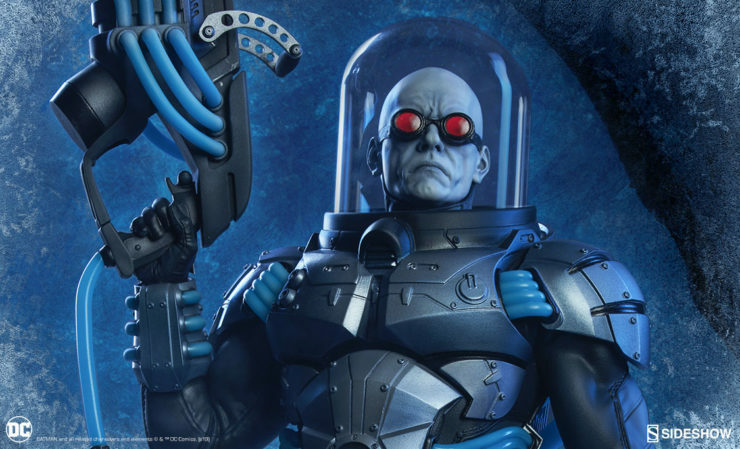 Gotham City’s coldest villain is coming soon for DC Comics fans! 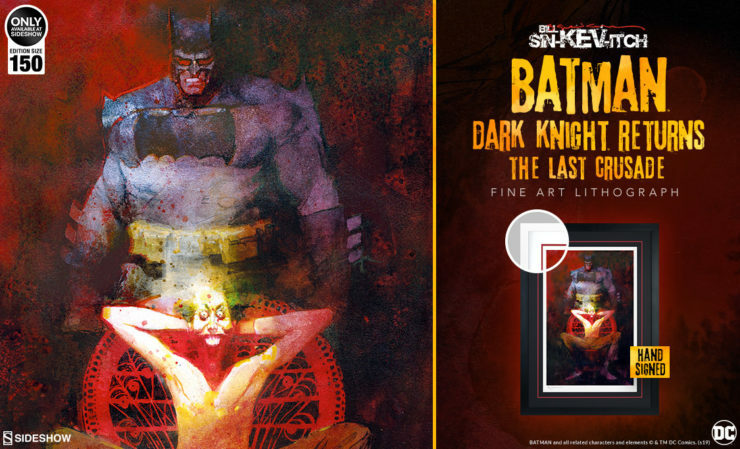 This Batman foe will be launching for Pre-Order between Noon – 3PM (Pacific Time) on Thursday, May 2, 2019. 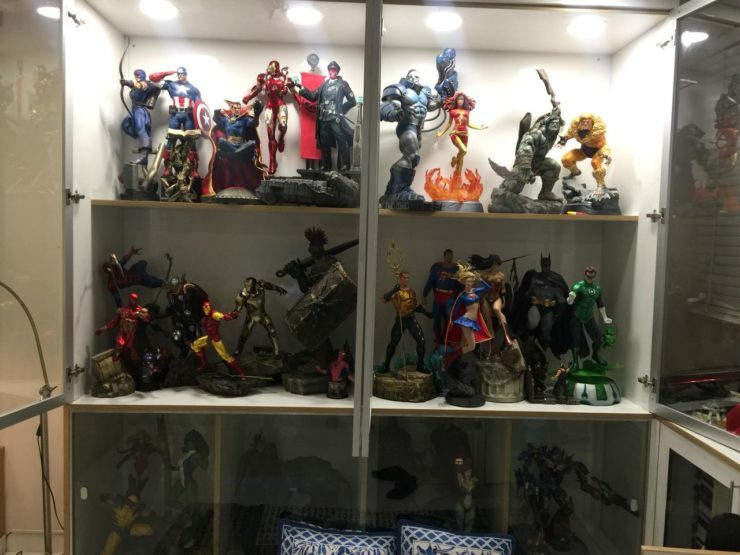 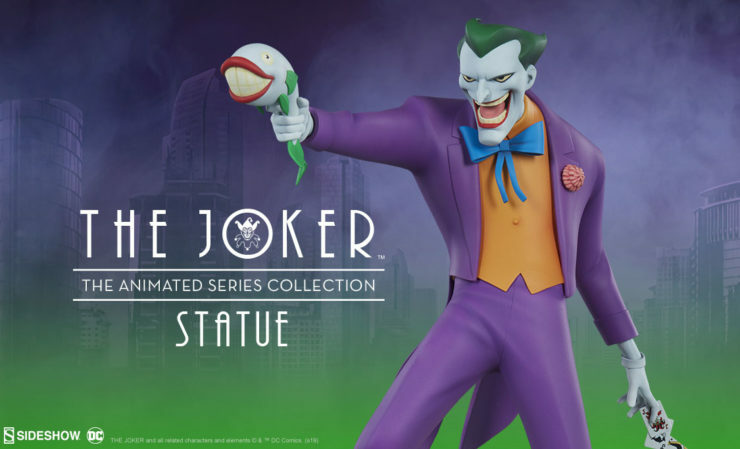 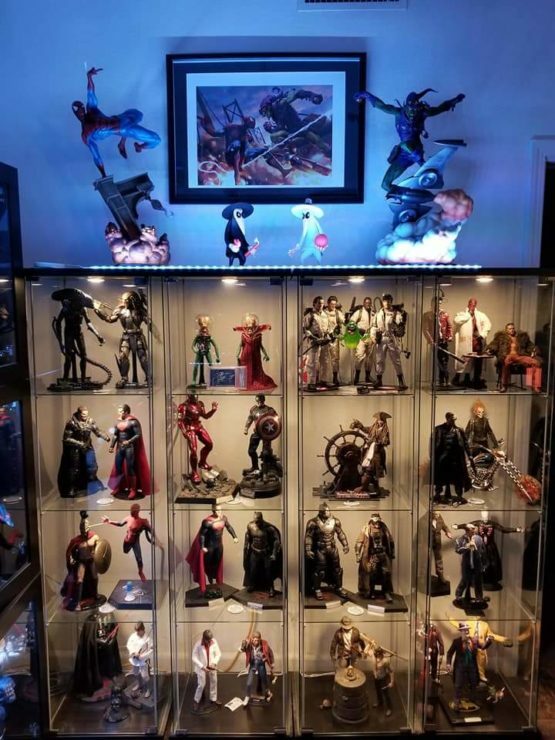 The Joker™ Statue is being added to Sideshow’s Animated Series Collection line-up! 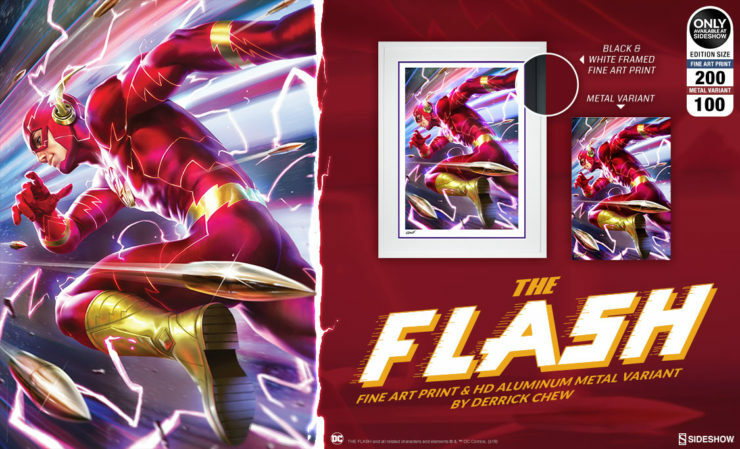 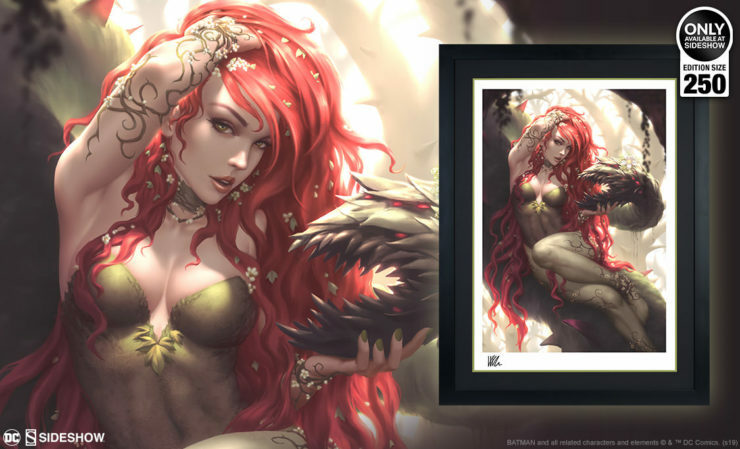 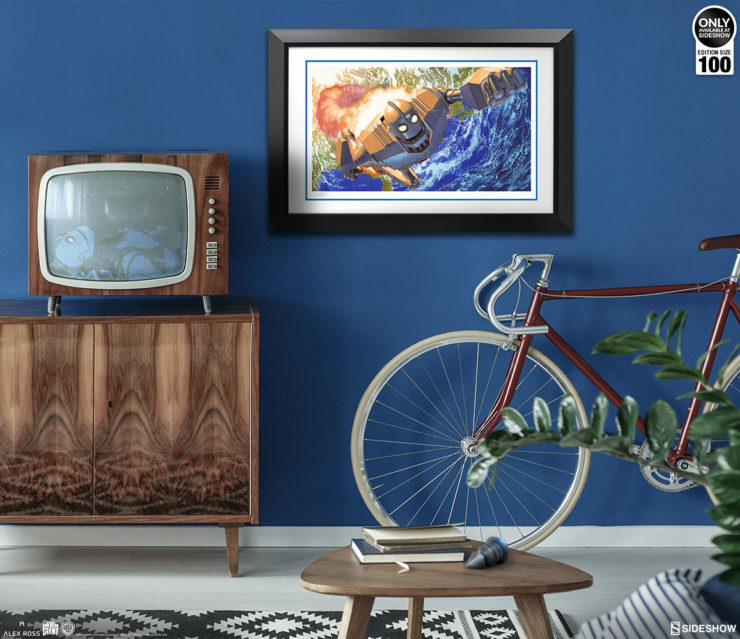 Pre-Orders for this DC Comics inspired collectible will launch sometime between Noon – 3PM (Pacific Time) on Thursday, May 2nd, 2019. 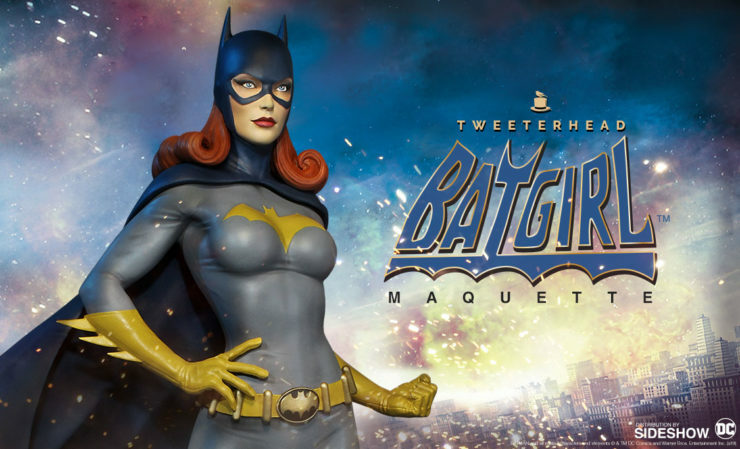 Sideshow is very excited to announce the Batgirl Maquette from Tweeterhead will begin Pre-Ordering between Noon – 3PM (Pacific Time) on Thursday, March 28, 2019! 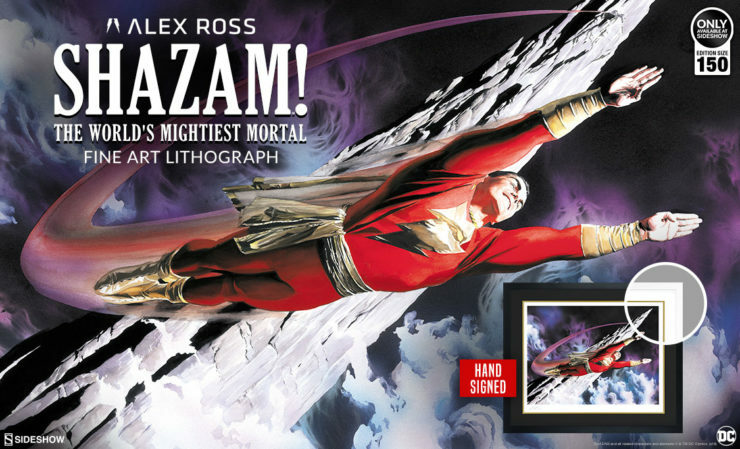 Grab a place on the RSVP list and you’ll be alerted when you can Pre-Order this DC Comics collectible!